Michael Connors is NTV’s legislative reporter and Assistant News Director. He began his career at The Telegram as a general assignment reporter and desk editor. 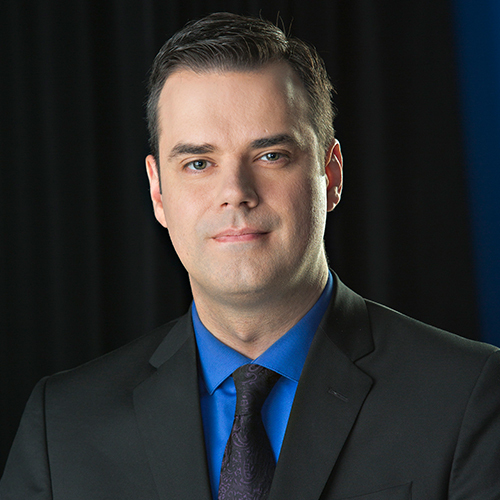 Michael joined the NTV News team in 2003 and began covering the House of Assembly in 2005. In 2016, he was elected president of the Newfoundland and Labrador Press Gallery Association. He has degrees in history from Memorial University of Newfoundland and journalism from Carleton University in Ottawa. Michael was born in St. John’s, where he lives with his wife, Amanda, and their children, Andrew and Dianna.